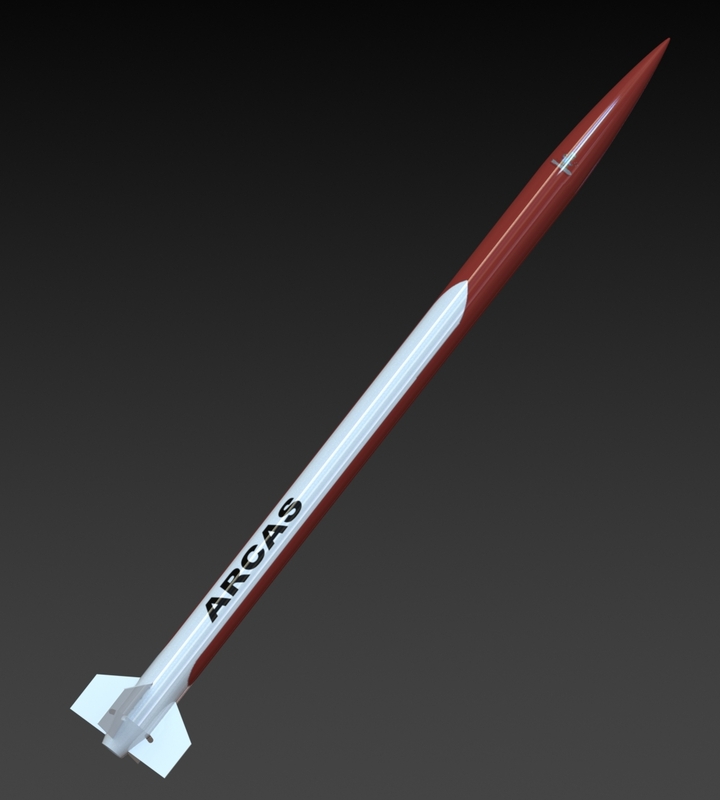 Full Scale Boat Tail ARCAS NEW! Full Scale Boat Tail ARCAS Heavy Duty Version NEW! 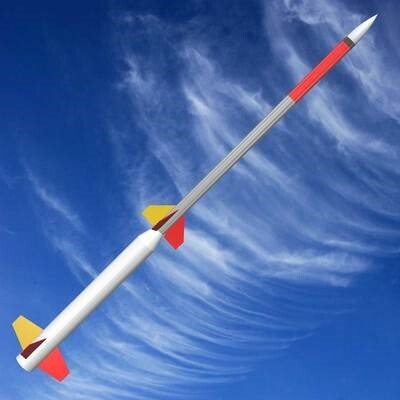 2/3rd Scale Astrobee D Sounding Rocket kit NEW! 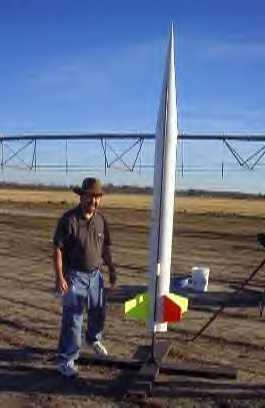 Filament wound G-12 fiberglass nosecone 5:1 ogive with aluminum tip. (4) 3/16" G-10 fins with leading edge beveled. 1/3 Scale IQSY Tomahawk NEW! 5 feet 5 inch tall! 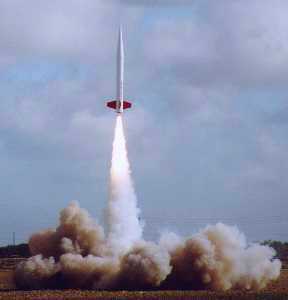 3" G-12 fiberglass rocket Kit with through the wall fin attachment. 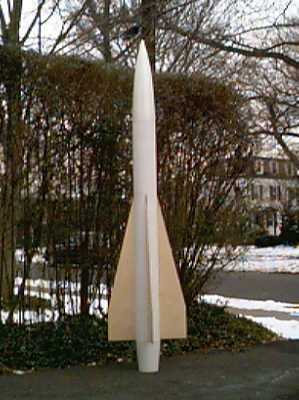 3" 5:1 Ogive filament wound fiberglass nosecone with composite tip. (4) 1/8” G-10 fins with leading edge beveled. 1/2 Scale IQSY Tomahawk NEW! 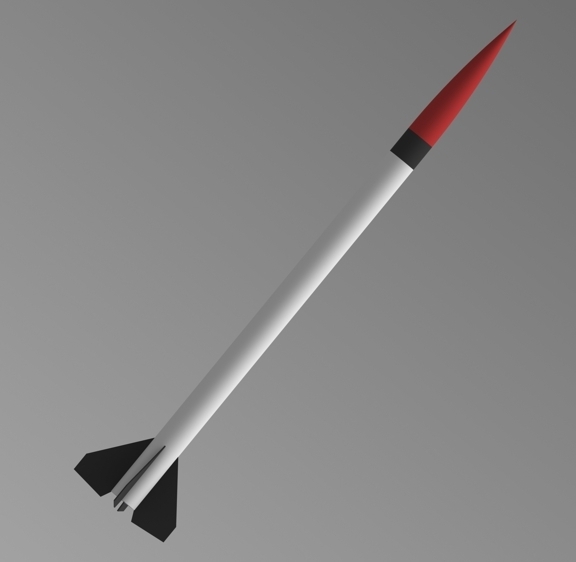 4.5” 5:1 ogive G-12 filament wound fiberglass nosecone with aluminum tip. 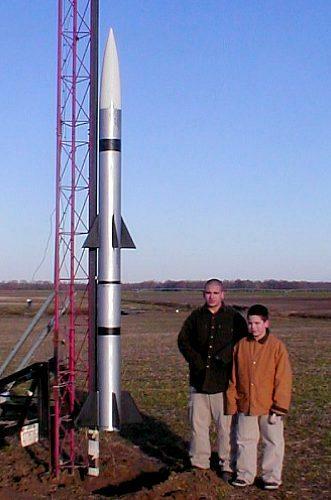 6" x 11 foot tall Scale Fiberglass Rocket Kit. 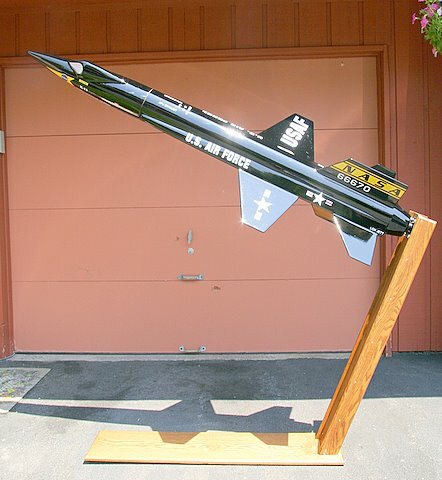 7.5" 1/2 scale Aerobee 150 NEW! 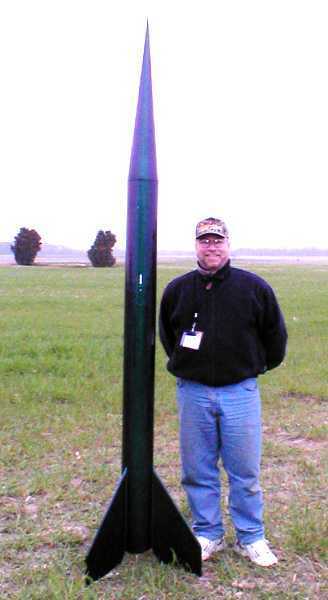 This is a 1/2 scale model of a very famous Sounding Rocket once flown at Wallops Island. 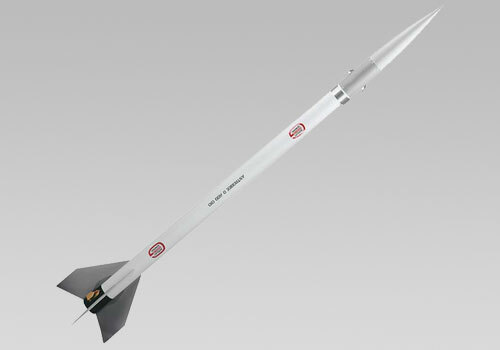 37.5" long 7.5" 5:1 ogive filament wound G-12 fiberglass nosecone with aluminum tip. 43.5" tall and weighs about 3 pounds. 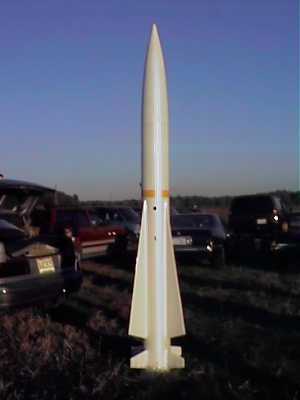 9” 5:1 ogive nosecone by Python. 4" 1/4 Scale Nike Smoke kit. 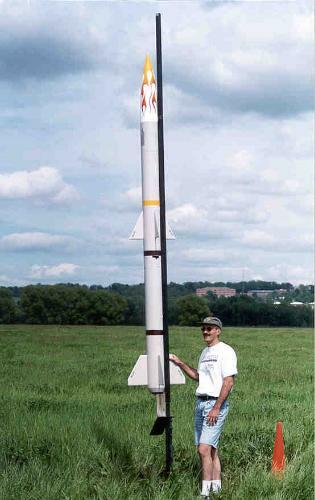 5.5" Fiberglass Rocket Kit. Includes scale fins, three 1/8" G-10 fins, 1/8" G-10 nosecone bulkplate. 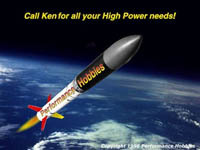 Motor mount options are 38, 54 0r 75mm. Specify which size you prefer. 7" 2:8 to 1 Scale AMRAAM G-12 filament wound fiberglass nosecone with composite tip. 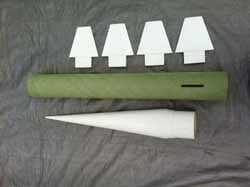 (1) each 7" x 60" & 7" x 38.5" G-12 fiberglass airframes for booster section. 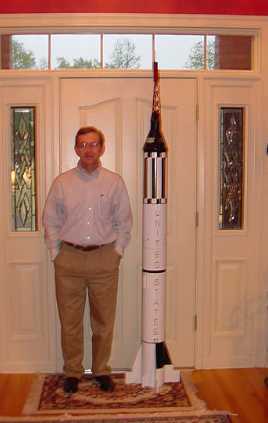 9 feet 6 inches tall! 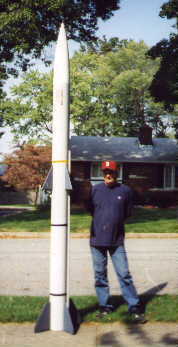 Scale fiberglass Nike Smoke nosecone with hatch panels. Scale through the wall attachment fiberglass Nike Smoke fins. 6" 6 foot tall kit.